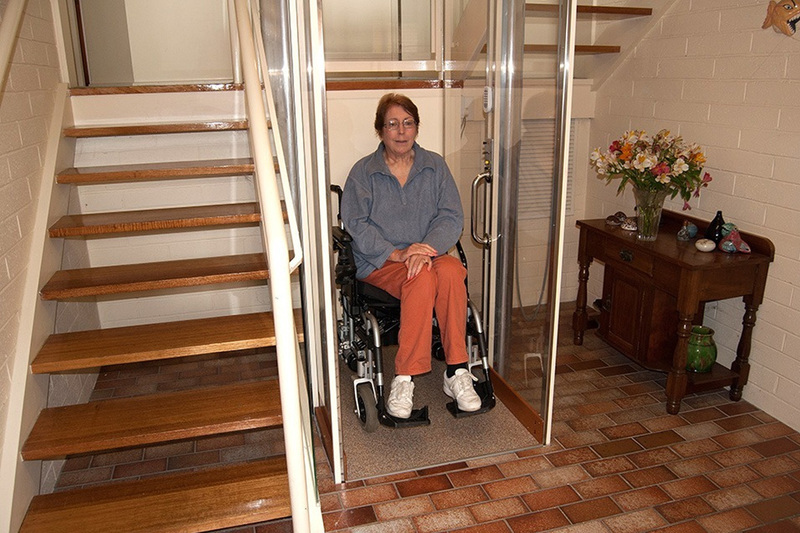 The Australian made ResiLift is the most accessible and reliable domestic lift on the market. Its elegant design complements modern homes without breaking the bank. The building works required for ResiLift are minor compared to other lifts as it was originally designed for retrofitting into domestic settings. That means it does not require the expensive building works associated with commercial style lifts and it looks more appropriate for a home. The ResiLift is free standing so it does not require a lift well in anticipation of a domestic lift being installed. This means as a home owner, you can use the space as part of your active floor plan until you are ready to have a personal elevator installed. As a developer, you can leave the cost of installing a domestic lift to the purchasers (should they chose to install one) but at the same time, open your market of potential buyers. It’s a win win. However, if you definitely want to include a personal elevator in your new home, better results can be achieved when we have the opportunity to review your plans before they are finalized. We can provide additional technical information to designers and engineers during planning process and liaise closely with your builder during construction. 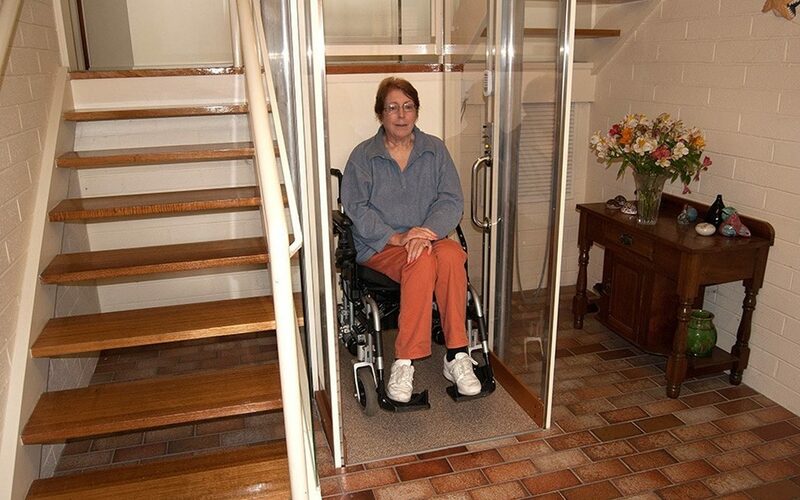 With five different models of ResiLift to choose from, the personal elevator you select will depend upon the available space and the flow of the floor plan. Because the ResiLift is manufactured in Australia we are also able to customize the lift [Add quote from Corrado regarding reduced model and maybe one from Julee re staircase installation after home built. ]to suit your new home. ResiLift is almost maintenance free so that once installed, there are only minimal costs associated with operating or maintaining your personal elevator.